sorry for the wait. Boosie really brings his best on this 19 track album. I’m glad this album dropped when it did as gangsta rap hasn’t had much meaning recently in my eyes. 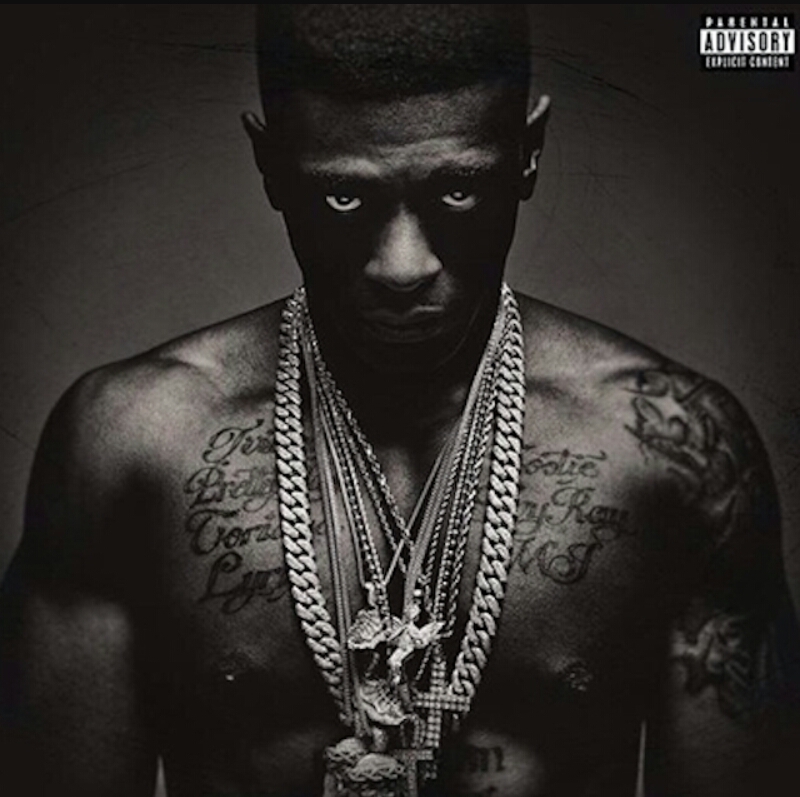 On this album Boosie puts it all out there combining the new him and the street side very well. Production on this album was mainly trap beats some sounding repetitive but for the most part they were decent. At times on this album I felt Boosie’s flow and the beat didn’t connect smoothly. On the other hand I felt the content was pretty good for a street album and wasn’t basic. Features were decent I liked Rich Homie Quans, Young Thugs, and J.Coles. Only feature I had trouble with was T.I because I just didn’t like this piece of work by him thought he would have done better. For lyricism in this album there isn’t much but with Boosie it’s not really needed. Time for my first rating on any project! I give this album above average rating of 58. To break it down Boosie had an 8 rating on Sound Quality and Features, 7 ratings on Personal and Content. Then 6 ratings on Structure, Production, and Delivery with a 5 rating on art. Last the album received a 3 on Lyricism and a 2 on Classic Potential. I think these ratings are fair and I have read talk on Boosie being today’s Tupac which I can see in some ways, but not in other ways. Anyways I think this was a good project by Boosie and I would recommend it to any one who likes gangsta rap or rap in general. This entry was tagged Boosie, boosie badazz, gangsta, Hip-hop, lil boosie, Music, Rap, rating, Review, Touch Down 2 Cause Hell. Bookmark the permalink.